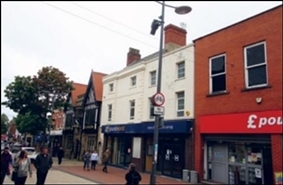 The property is to be offered by way of a new full repairing and insuring lease for a term to be agreed, subject to periodic upward only rent reviews at a commencing rental of £45,000 (forty five thousand pounds) p.a.x. 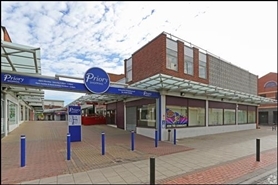 Prominent corner unit on the entrance into The Priory Shopping Centre with WH Smith, Greggs, EE, Boyes & Bon Marche all close by. 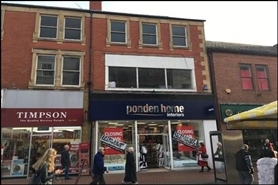 The property has A3 consent. 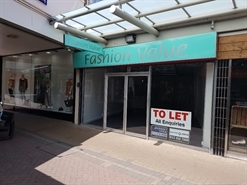 The available space comprises retail accommodation to the ground floor. 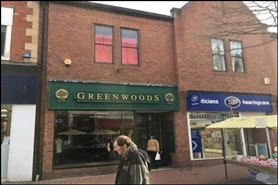 The property is available on a new lease for a term to be agreed. 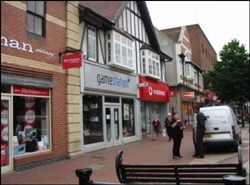 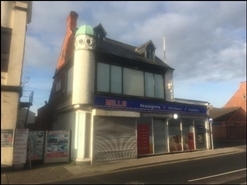 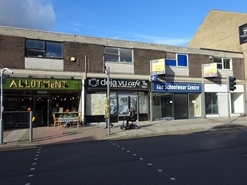 The property comprises a detached brick built retail unit with a mixture of flat and pitched roof construction. 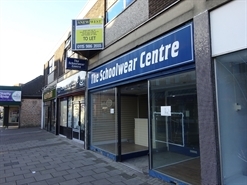 Internally the accommodation comprises ground floor retail sales together with first and second floor ancillary storage. 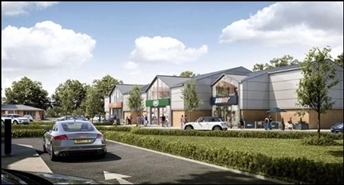 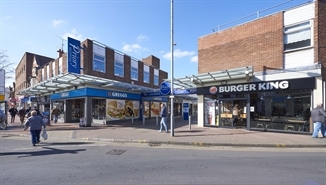 Comprising retail accommodation. 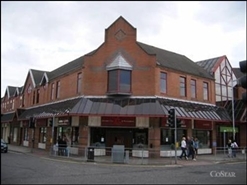 Energy Performance Certificate: A copy of the certificate is available upon request. 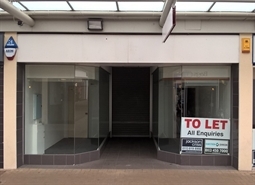 Corner unit on the entrance into The Priory Shopping Centre - suitable for A1, A3 or A5 use. 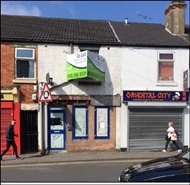 Attractive retail unit ready for immediate occupation opposite Iceland & B&M & close to Wilko, Poundland, Peacocks & Select. 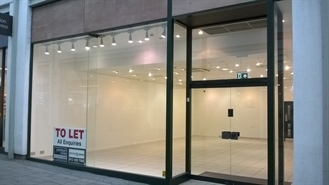 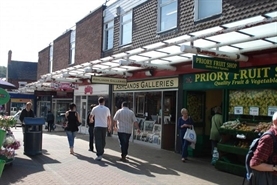 The available space comprises 444 sq ft (41 sq m) of retail accommodation.